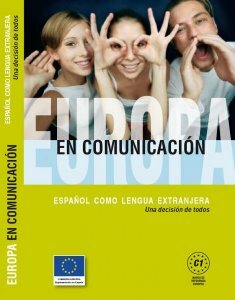 Why not taking advantage of learning Spanish for a better understand of the important things surrounding us in everyday's life? 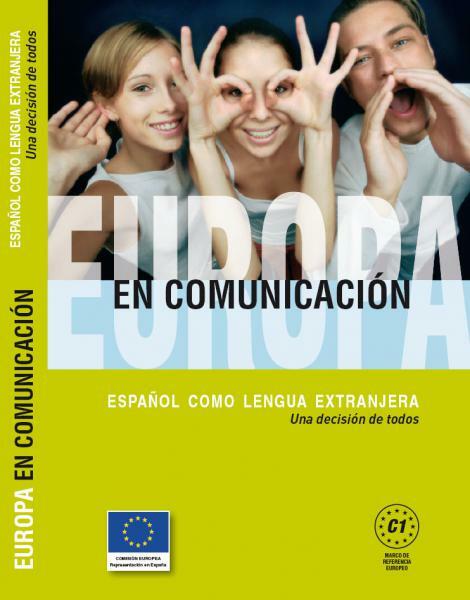 This is the approach which hasthe European Commission Representation in Spain in order to develop several materials (such as lesson plans, teacher's book, audio materials and DVDs) to teach Spanish with European themes. All available from this website.